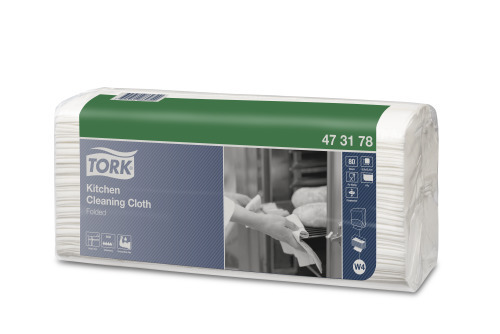 The Tork Kitchen Cleaning Cloth is highly absorbent and very strong even when wet, which makes it a decidedly hygienic substitute for a traditional chef towel. 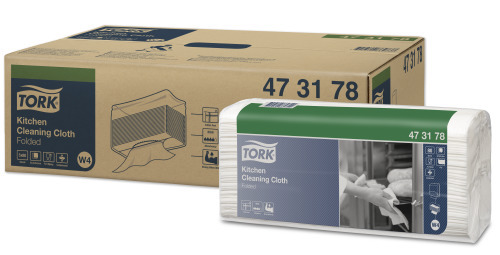 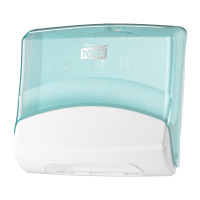 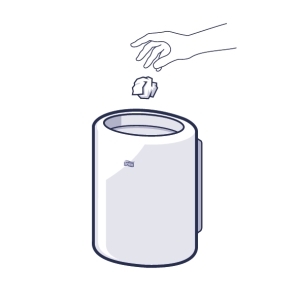 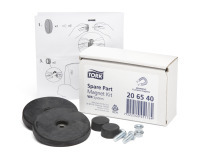 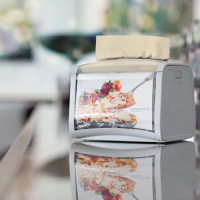 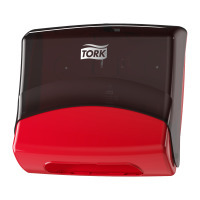 This cloth can be used in the Tork Folded Wiper/Cloth Dispenser that protects the refills from dirt and offers an one-at-a time dispensing to reduce consumption and waste. 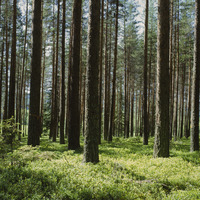 Cotton is natural fibers that normally are washed, bleached and dried.